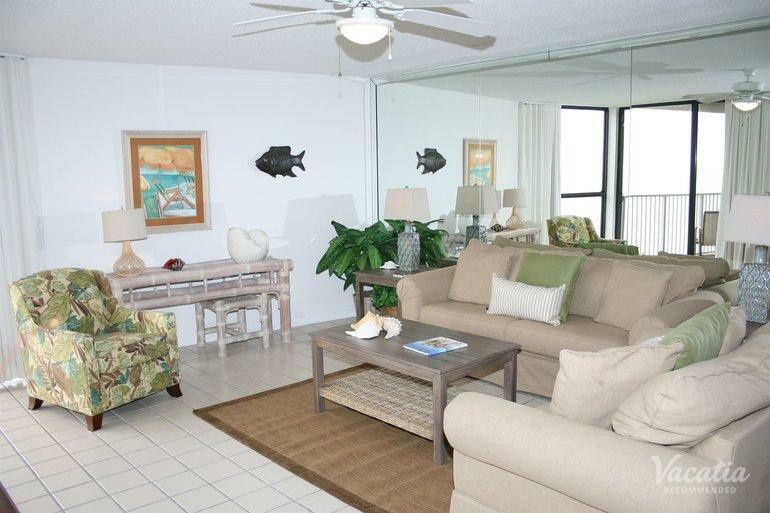 Savor gorgeous sea views on your balcony. 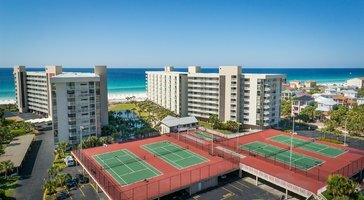 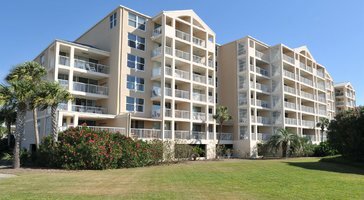 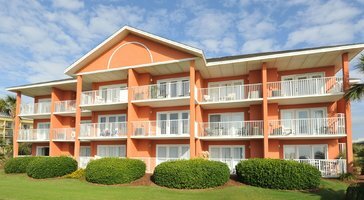 Three-Bedroom, Two-Bath Gulf View resort rentals at Mainsail Resort by Wyndham Vacation Rental provide you with a relaxing retreat in Destin. 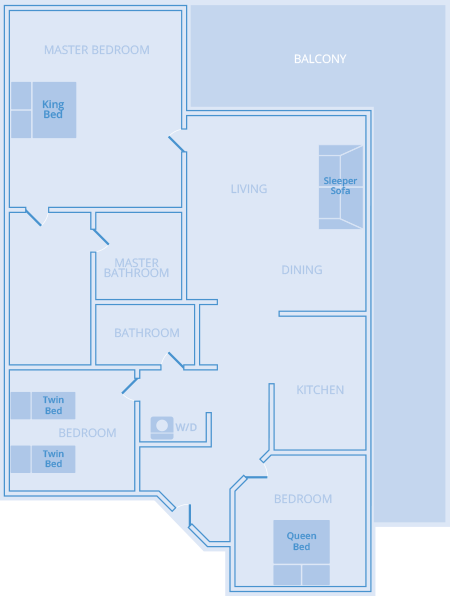 Save money with dinner in the kitchen or watch a movie in the living room. 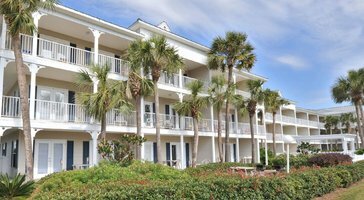 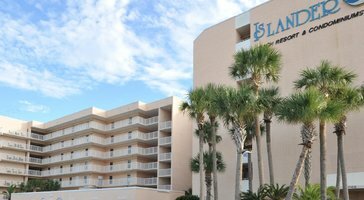 These resort rentals sleep 8 and include 1 king bed, 1 queen bed, 2 twin beds, and a sleeper sofa.